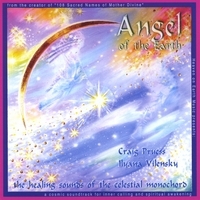 Preet has already published one CD, Angel of the Earth, with Craig Pruess. She is in the process of making kundalini yoga CDs for sadhana, relaxation and mantras. £12.95 + £1.50 P&P: Only for Uk distribution at the moment.